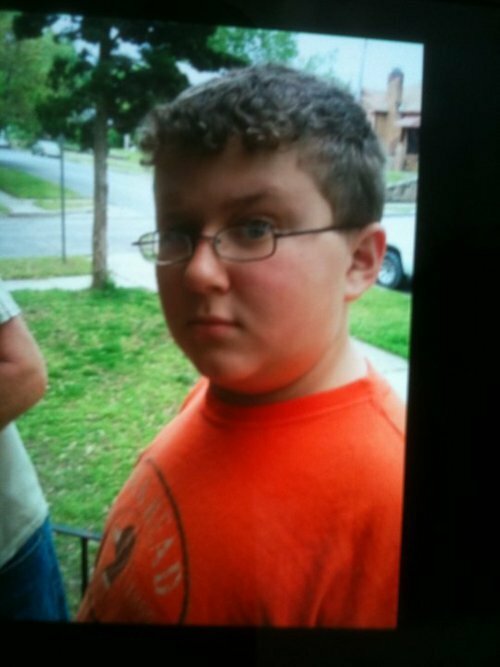 Zachary Allen Williams; Age 12; brown hair; heavier set; is missing in the Joplin, MO Tornado and his family is desperately looking for him. I have reposted a pic of him please keep his family in your prayers while they search for him!! praying! !